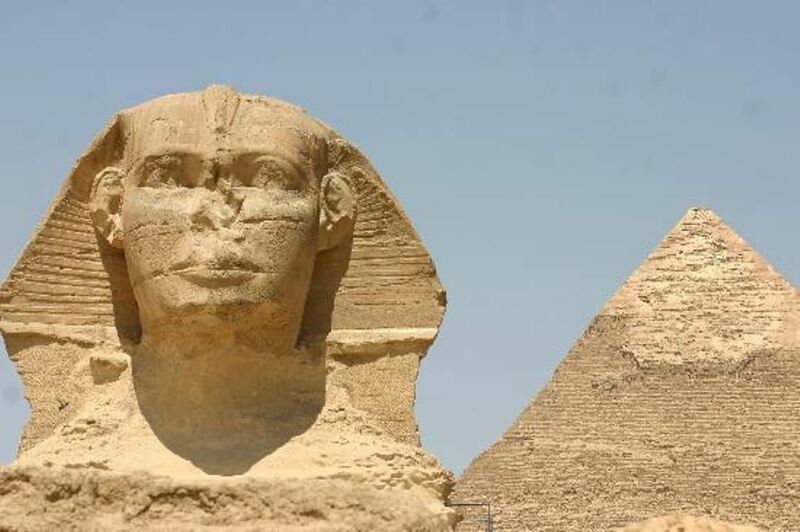 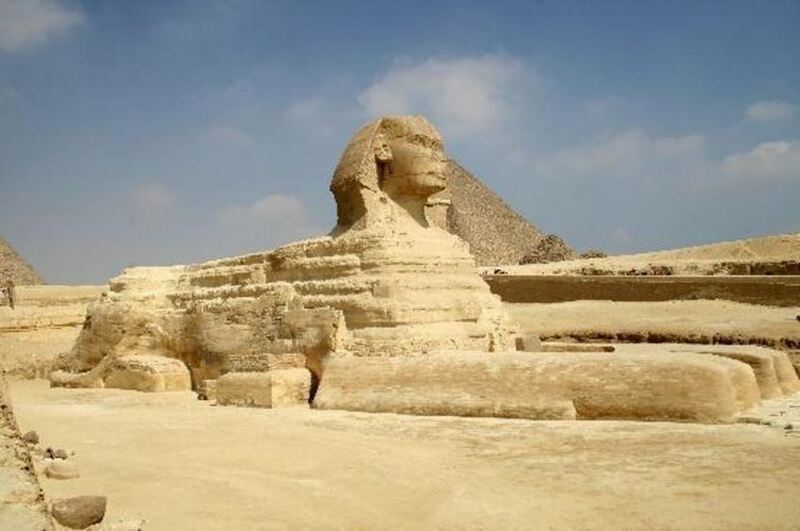 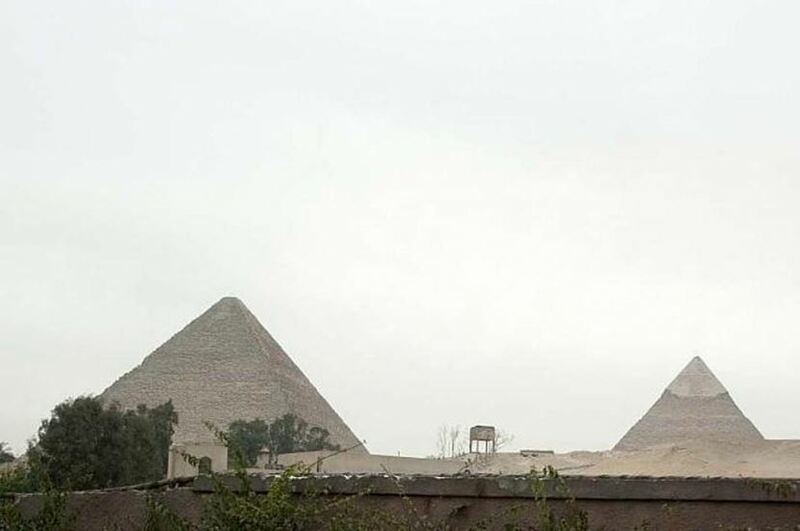 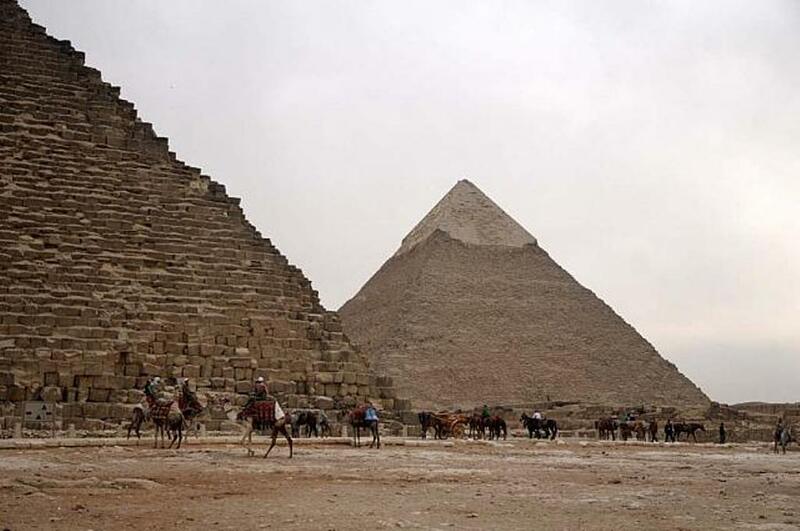 Explore with Egypt-booking.com a fantastic day from Port Siad and going to see Cairo to see the Pyramids of Giza and the Sphinx. 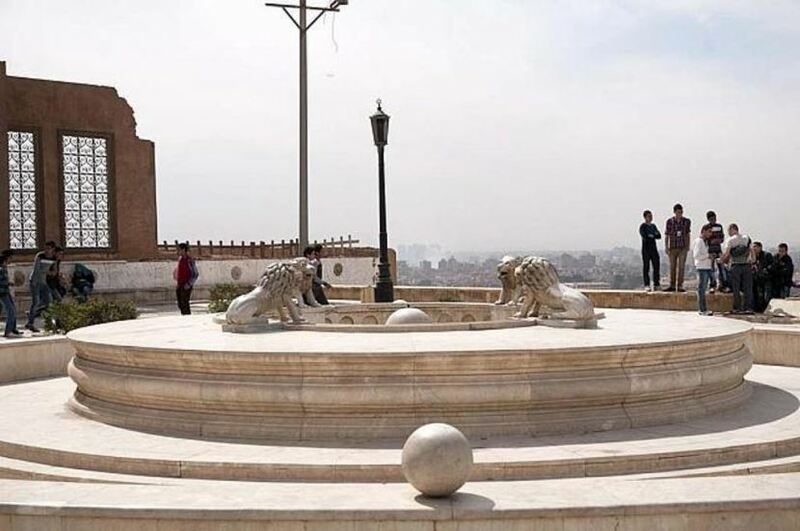 Also visit the famous Egyptian Museum and explore it to see the golden mask for king Tut and some artefacts before returning to your ship in Port Said..
After lunch you will be transferred to the down town to see the Egyptian museum where you can see golden mask for King Tutankhamen then you will explore the market to buy some souvenirs. 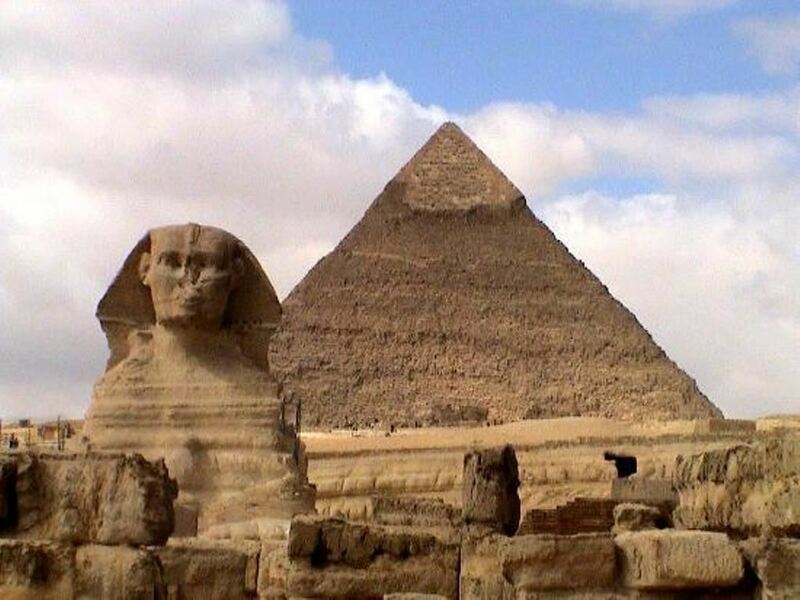 Finally you will be escorted by your guide back to your cruise ship in Alexandria Port. 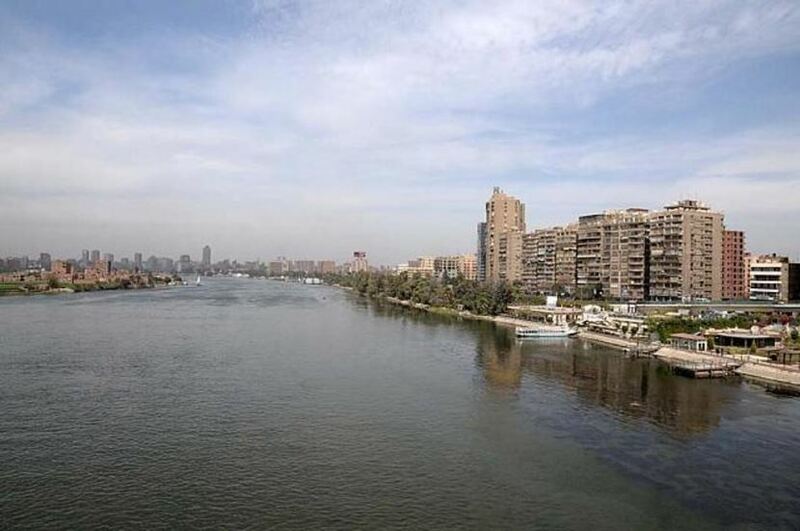 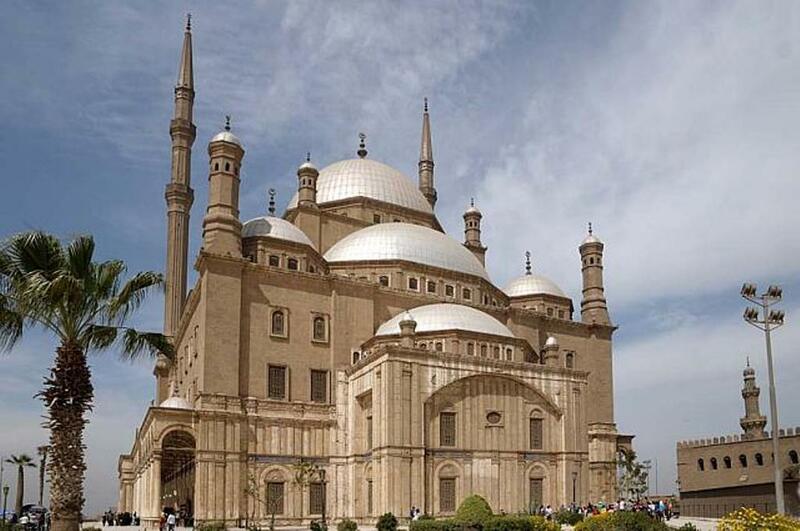 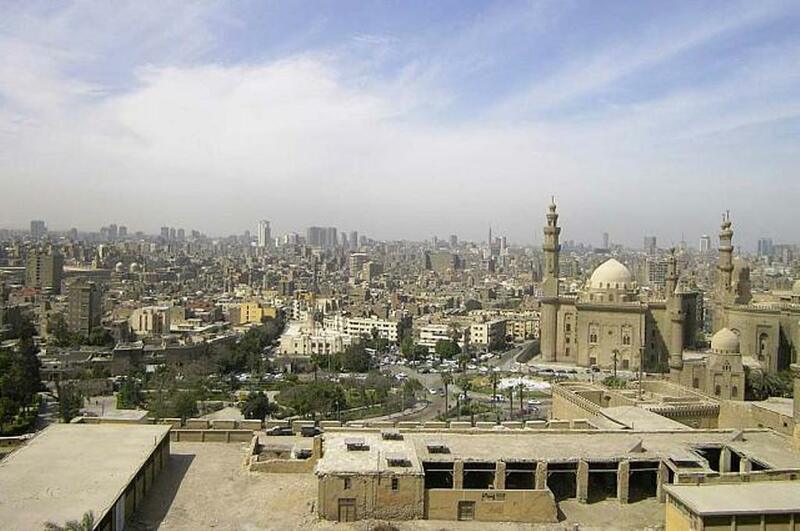 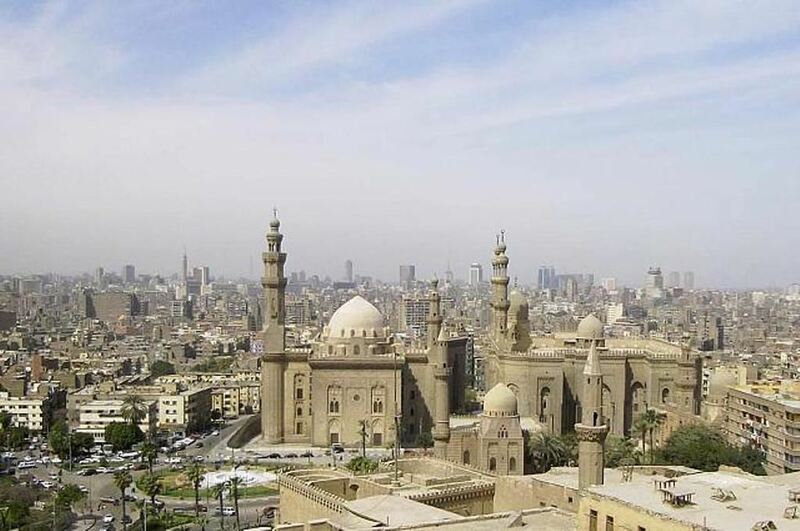 Departure time from Cairo to Port Said depends on the departure time of your ship atPort Said.